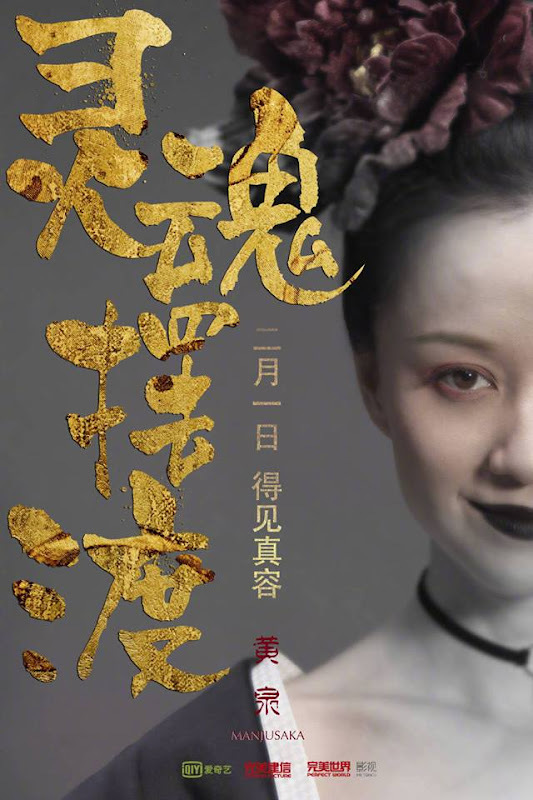 A thousand year romance revolving around the last Meng Po, also known as the Lady of Forgetfulness in Chinese mythology. Within eight thousand li is a barren wasteland. 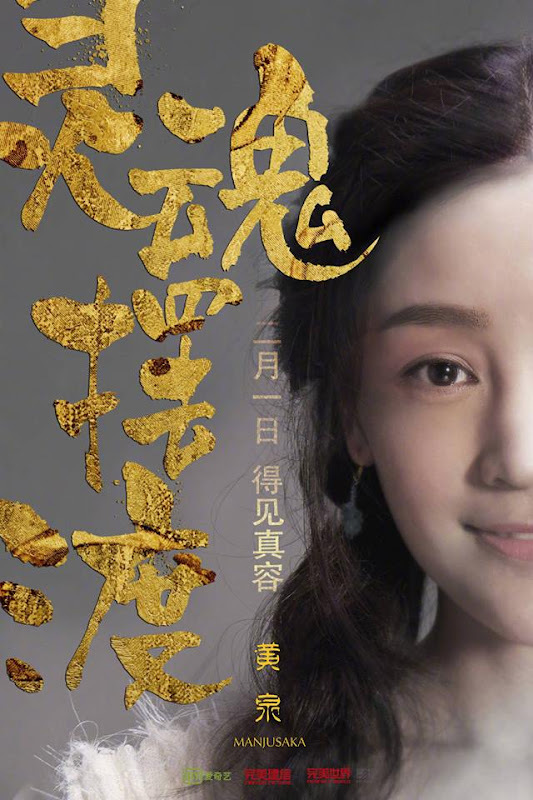 San Qi (He Hua) is a young woman who lives quietly inside her own domain. She is naive, foolish and has a haggardly exterior. 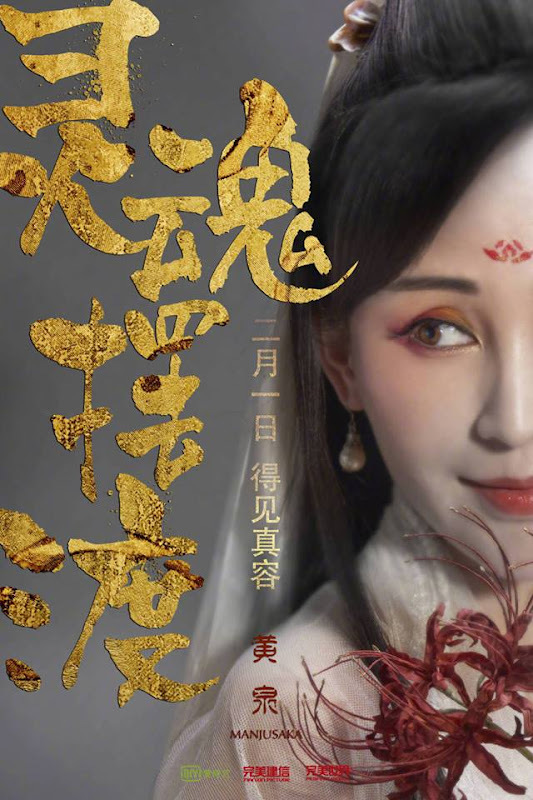 She is betrothed to Zhao Li (Yu Yi) who refuses to marry her, so she only has a withering manjusaka for company. 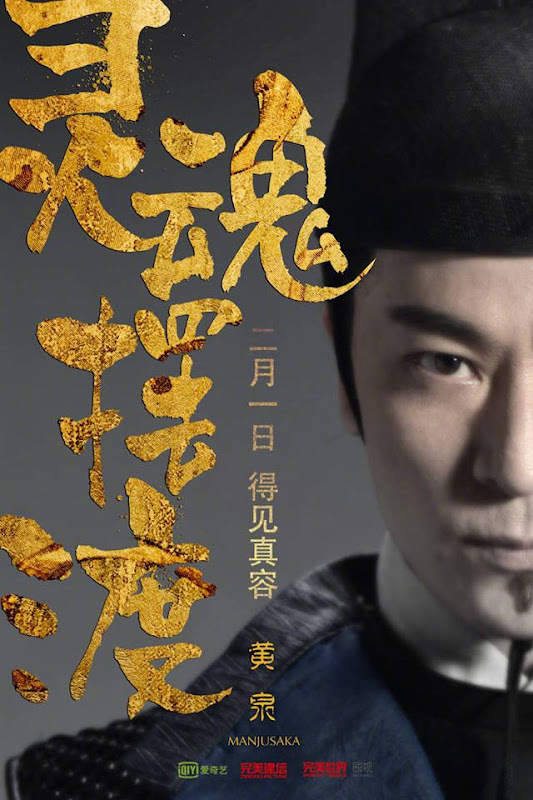 One day, a man named Chang Sheng (Wang Rui Chang) walks into her life. 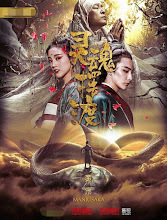 San Qi falls in love and the manjusaka starts blossoming. However, along with the romance comes a conspiracy from many years ago. It is produced by Jianxin Picture, iQiYi and Perfect World Pictures. 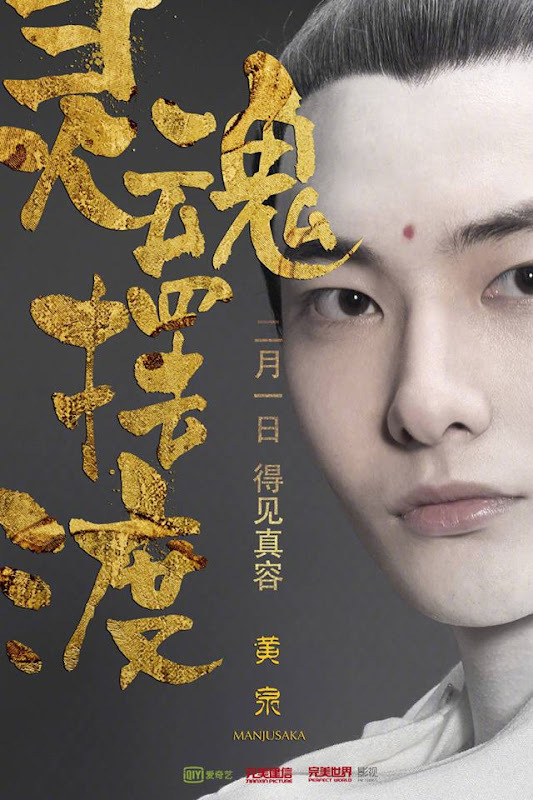 It is a movie spinoff based on the Soul Ferry web drama. Filming began in Beijing on May 27, 2017 and ended June 19, 2017. 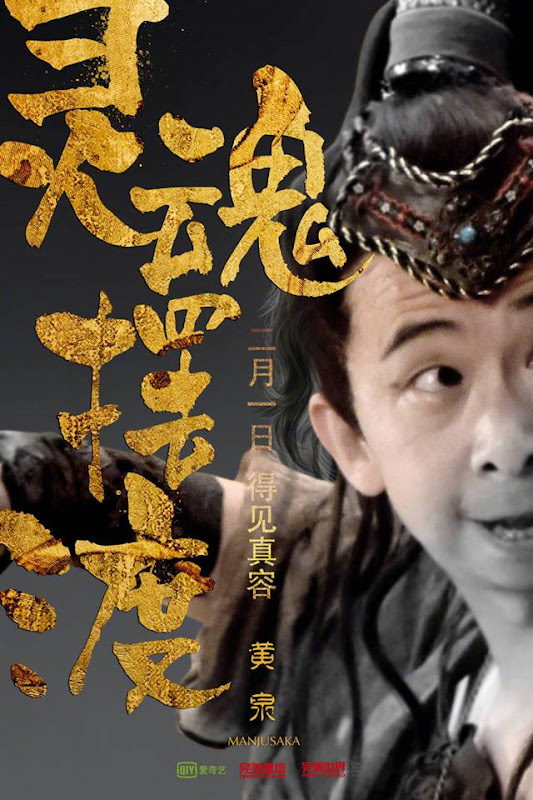 According to Xiao Ji Xiang Tian, the budget spent on the main locations and filming is equivalent to two productions while special effects could be the budget for another production as well. The cast and crew only filmed two pages of the script everyday but work still took over 15 hours. Let us know why you like Manjusaka in the comments section. Please also share these fun facts using the social media buttons below.